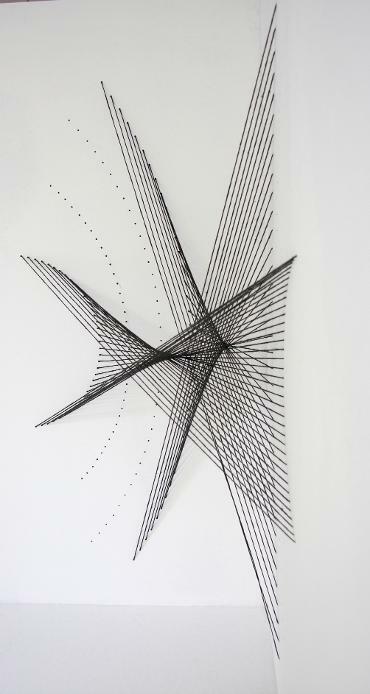 Part of the "Equivalence" series. 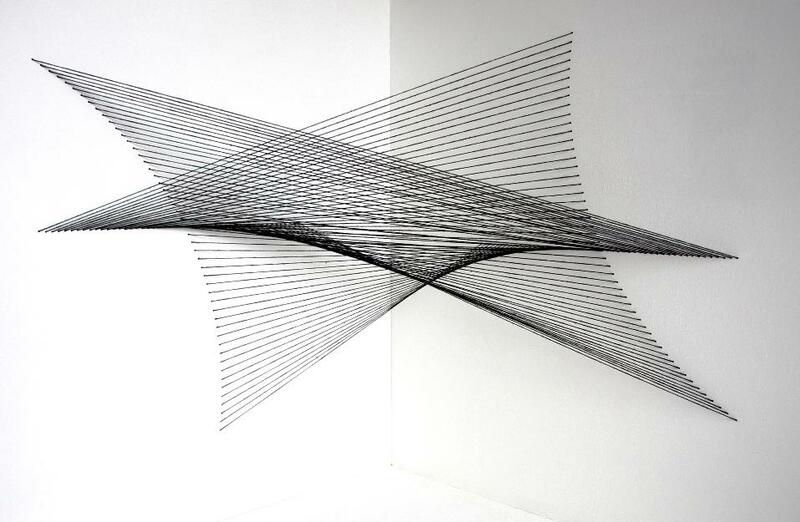 String, dimensions variable. 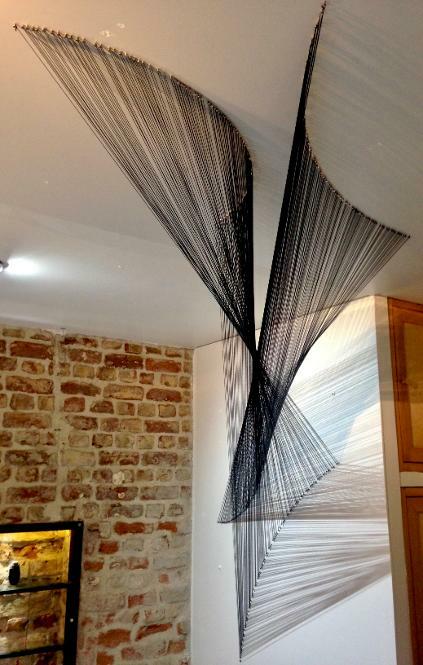 Exhibited at the Tasarim Bakkali gallery, Kadikoy, Istanbul, 2018. 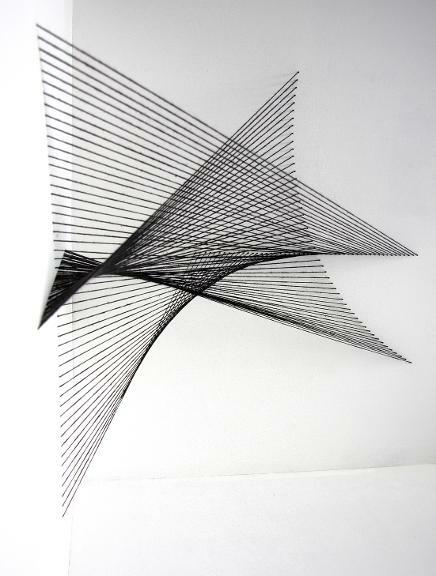 Part of the "Equivalence" series, undertaken as part of the Tasarim Bakkali Residency in Istanbul. 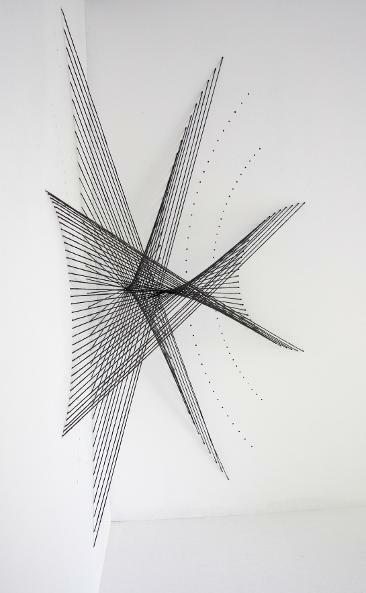 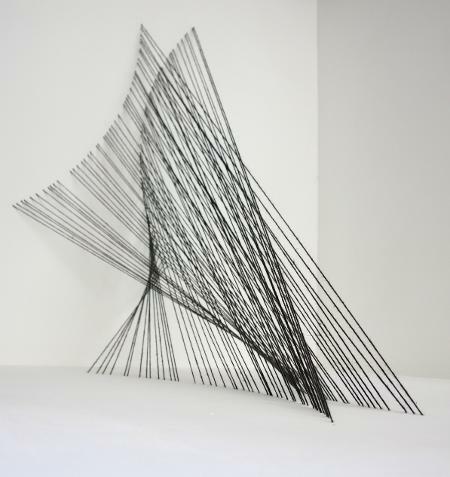 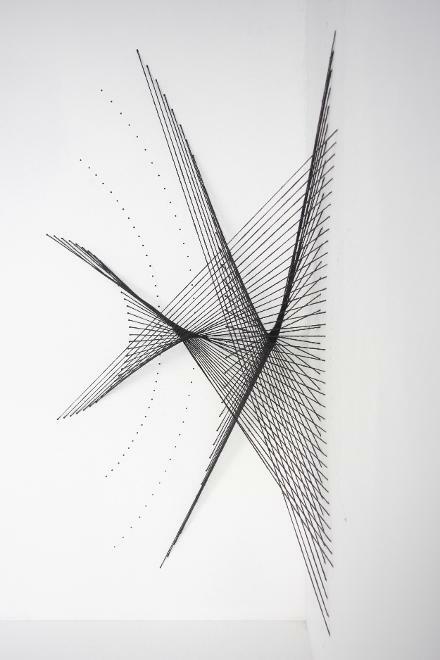 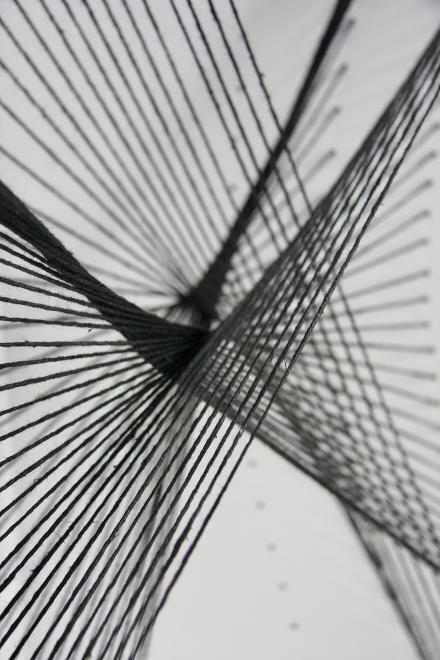 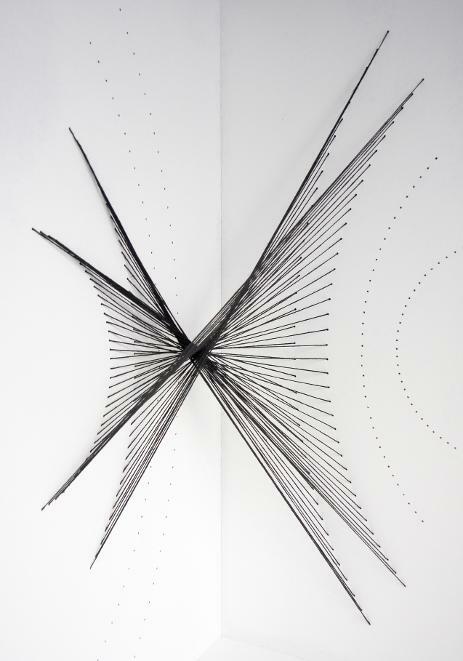 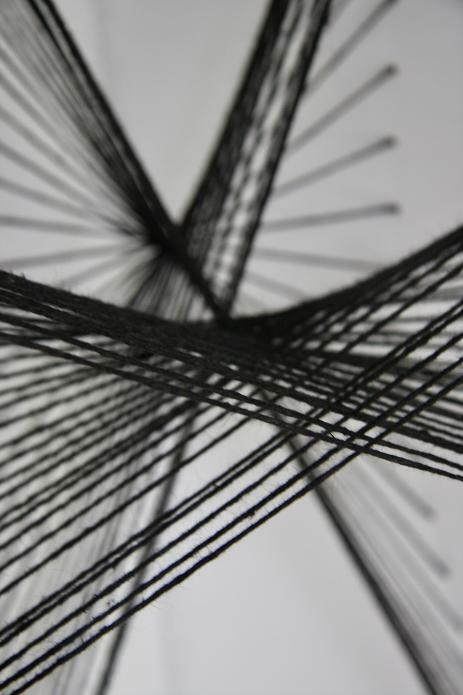 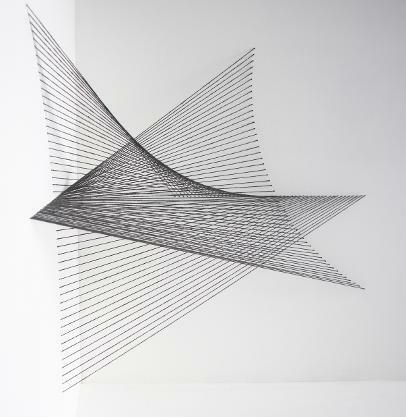 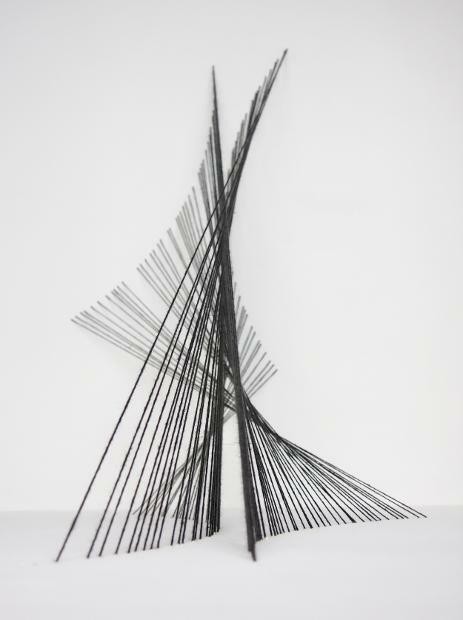 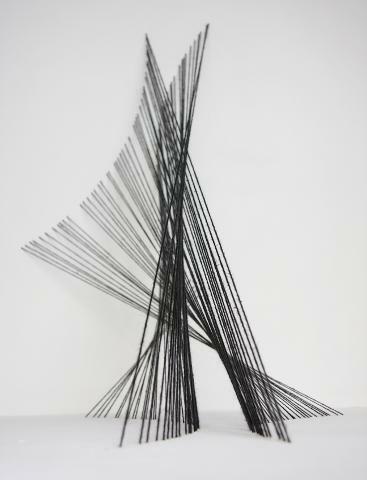 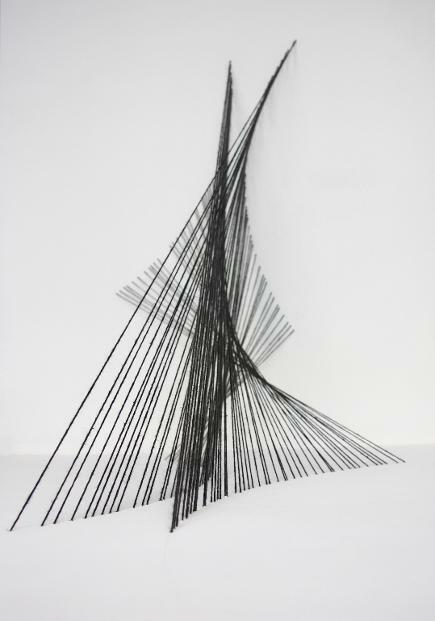 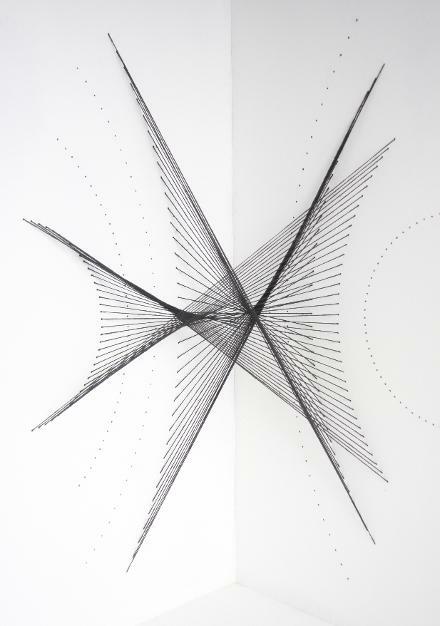 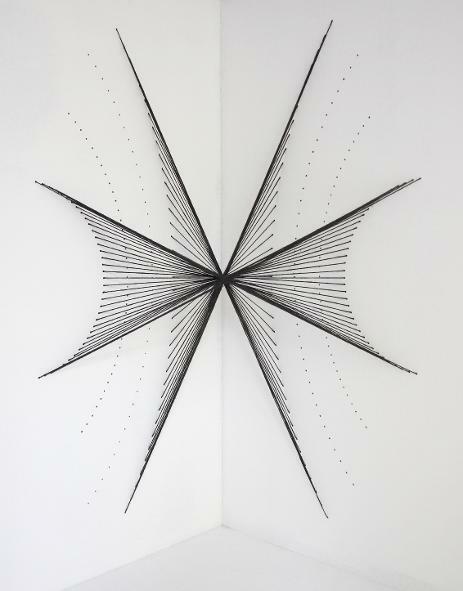 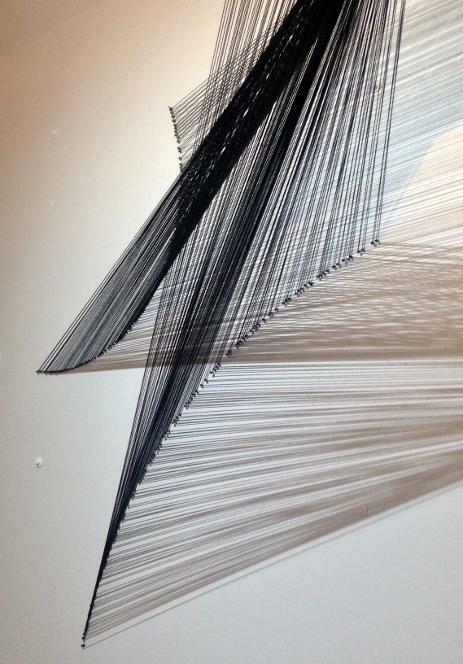 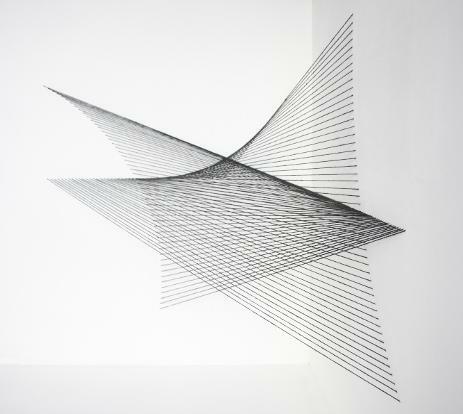 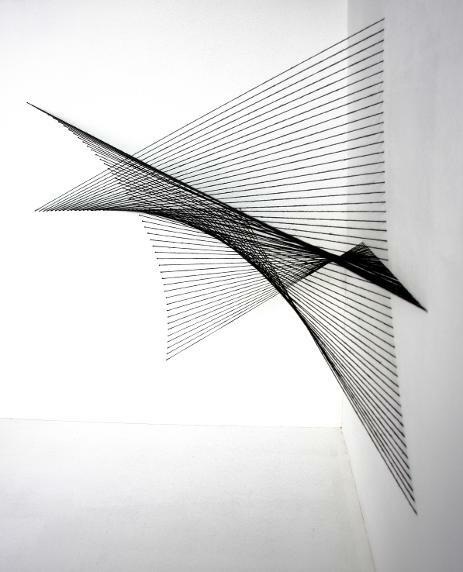 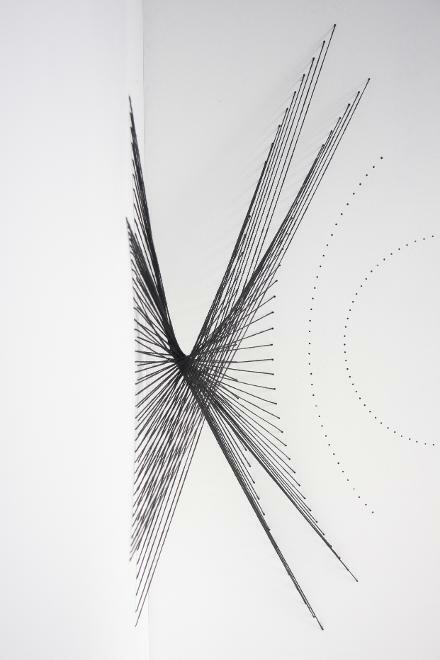 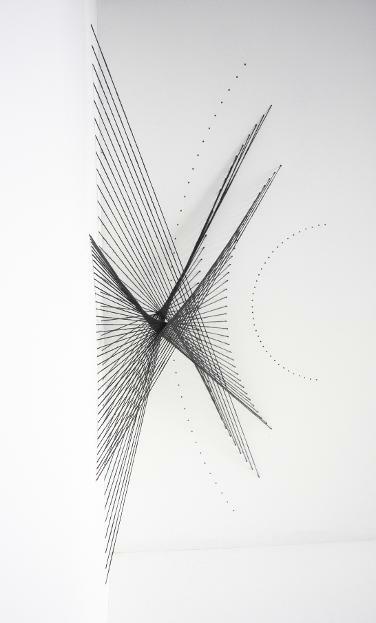 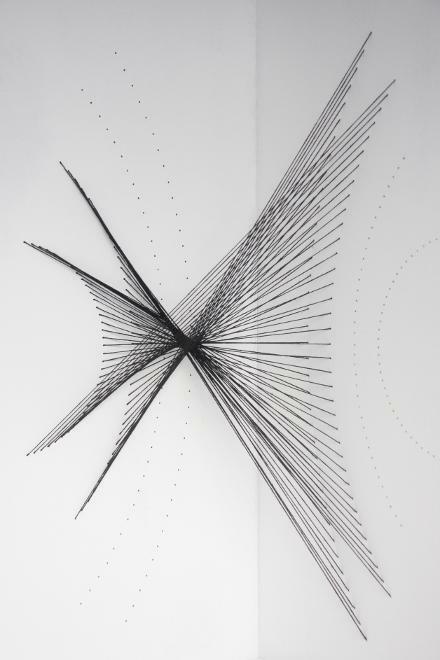 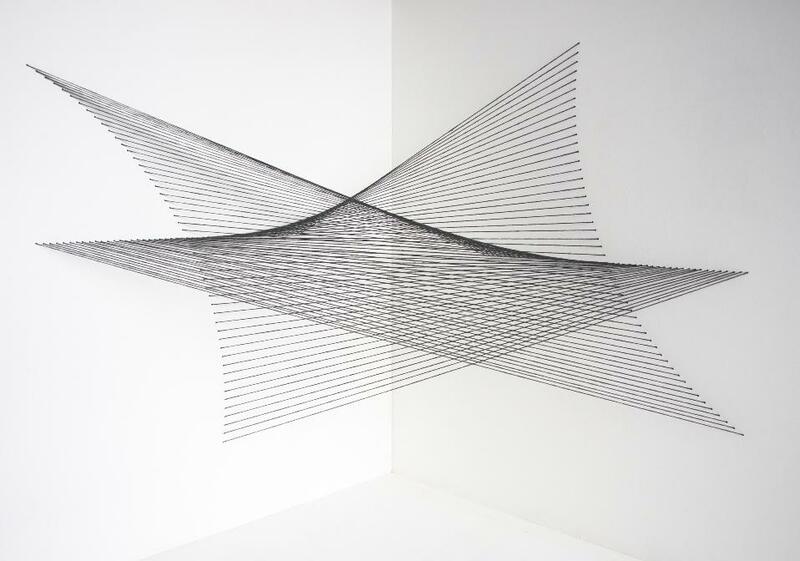 String, dimensions variable, 2018.